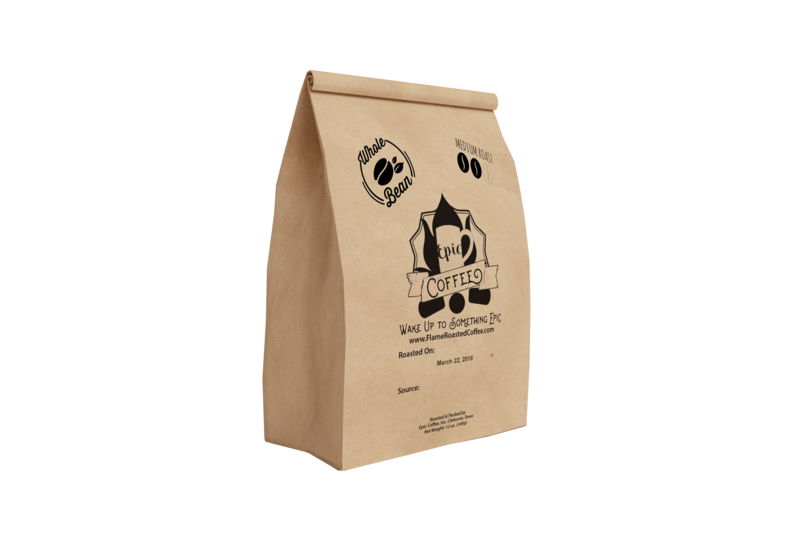 Coffee is hand-picked in Cubulco, and only the ripest cherries are harvested. Once the cherries are gathered red, they are transported to small mills, where they are depulped, naturally fermented and fully washed. Coffee is then sun-dried before packing. 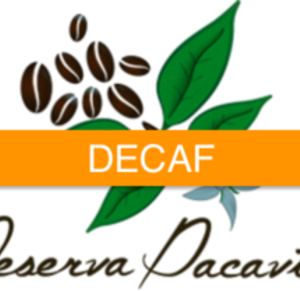 We are partnering with the Manna Project to source our coffee from and support ministers overseas. A portion of the proceeds from every order goes directly to support the spread of the Gospel overseas. Three farms primarily contributed to this coffee. 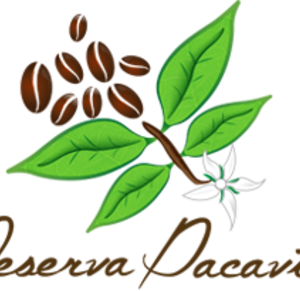 Finca Las Magnolias, in Aldea El Naranjo, San Antonio La Paz, is owned by Don Mario Aguilar and is one of the most beautiful farms in the area, due to its topography, amazing trees, and landscape, which includes well-established coffee trees. 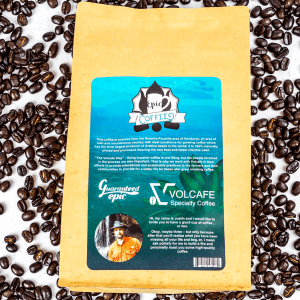 Finca San JosŽ Moritas is owned by Don Higinio Gomez, a community leader and dedicated coffee producer who started his coffee farm 20 years ago in Aldea Las Moritas, San Antonio La Paz. Finally, the model farm for the project is Finca El Bambu, in Aldea Los Gracianos, San Antonio La Paz. It is owned by Dona Vilma de Jesus Bances, who established her farm nearly 17 years ago and is highly respected by the local producers.